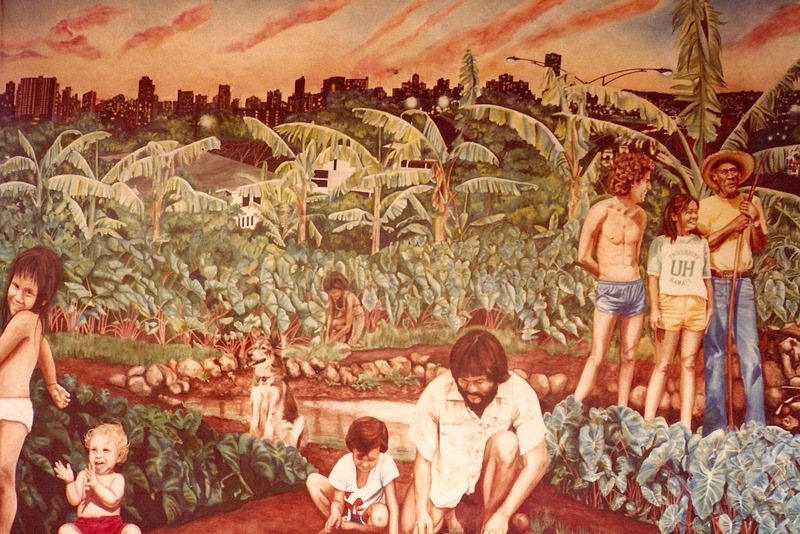 This was Calley's first major public commission in Hawai’i. 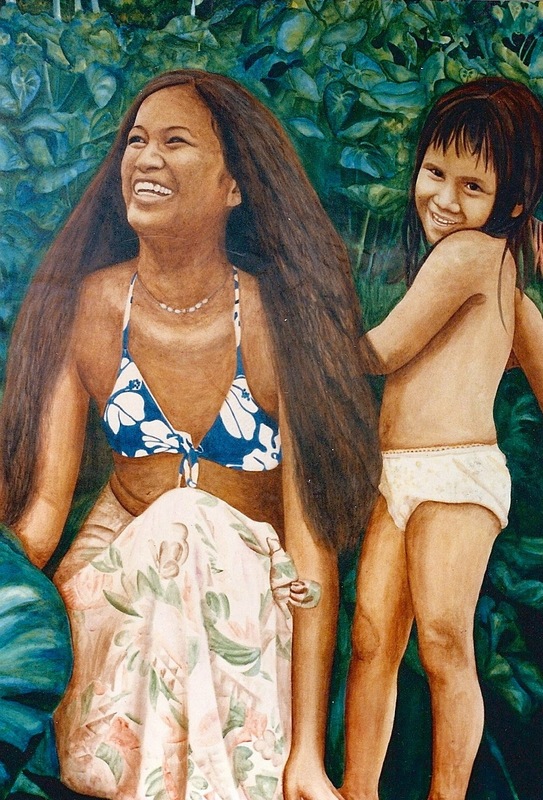 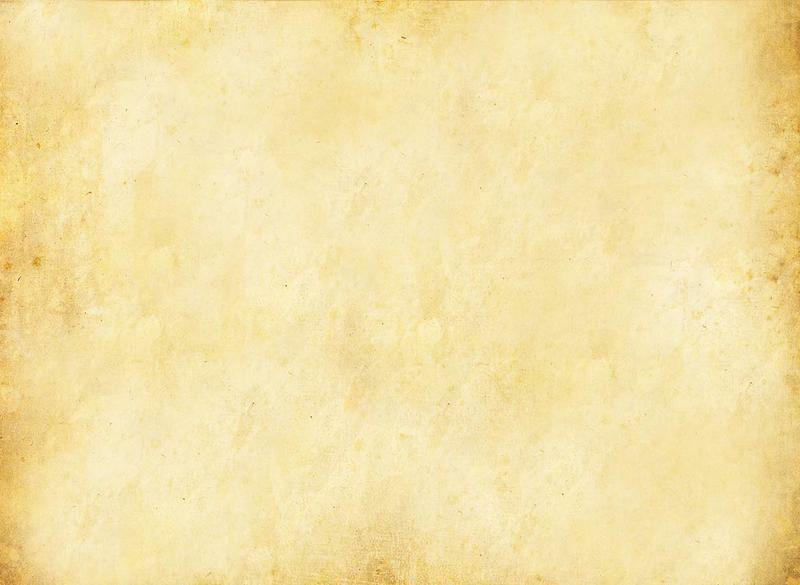 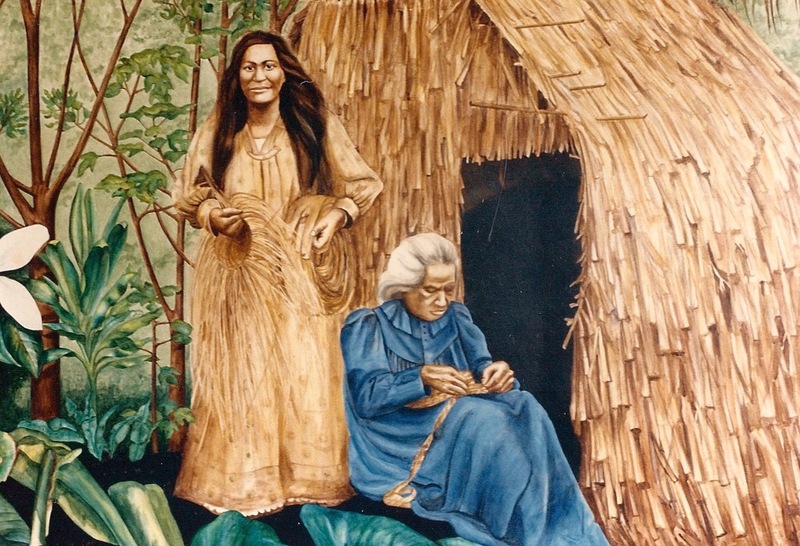 It was an intensive two-year journey of study, research, and experience within the Hawaiian culture, hula, work with many apprentices, and thousands of hours of painting. 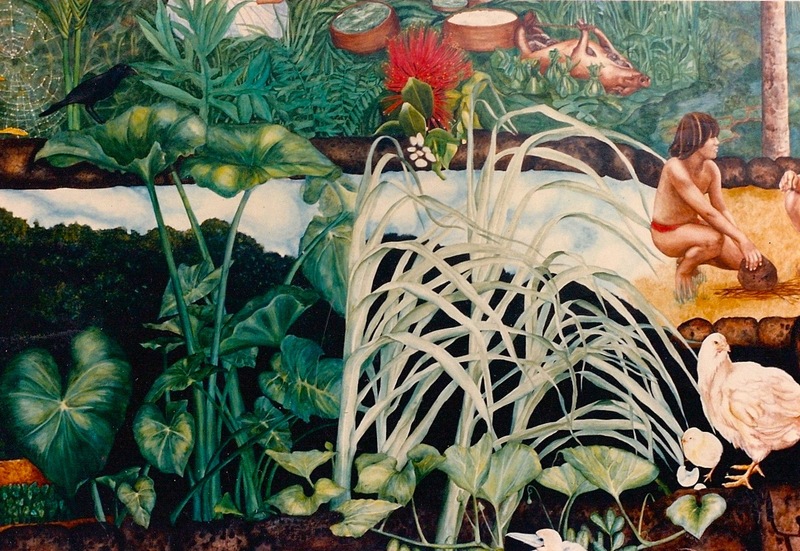 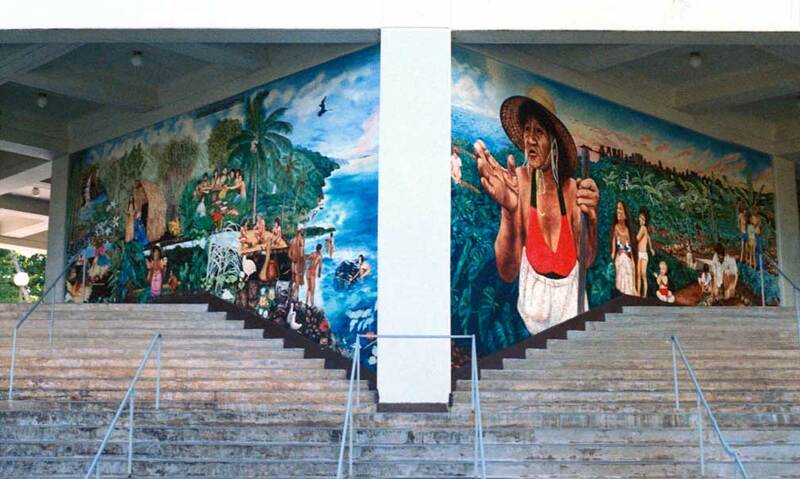 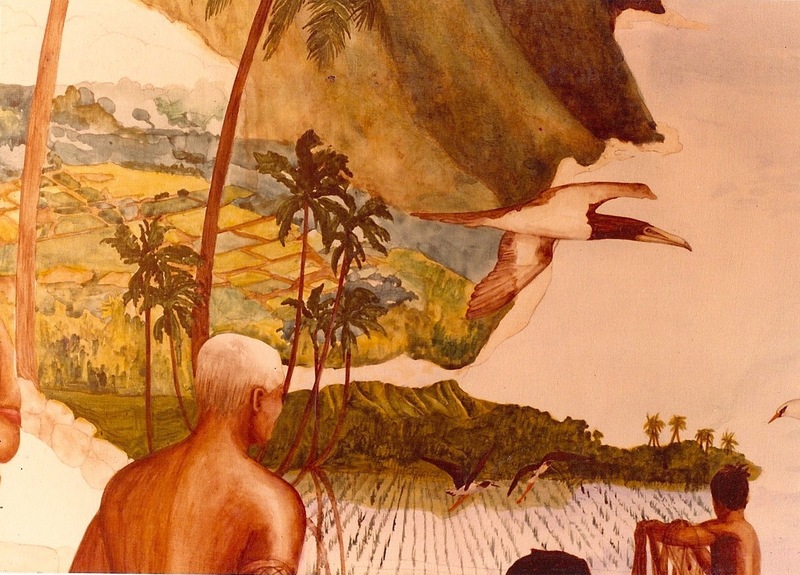 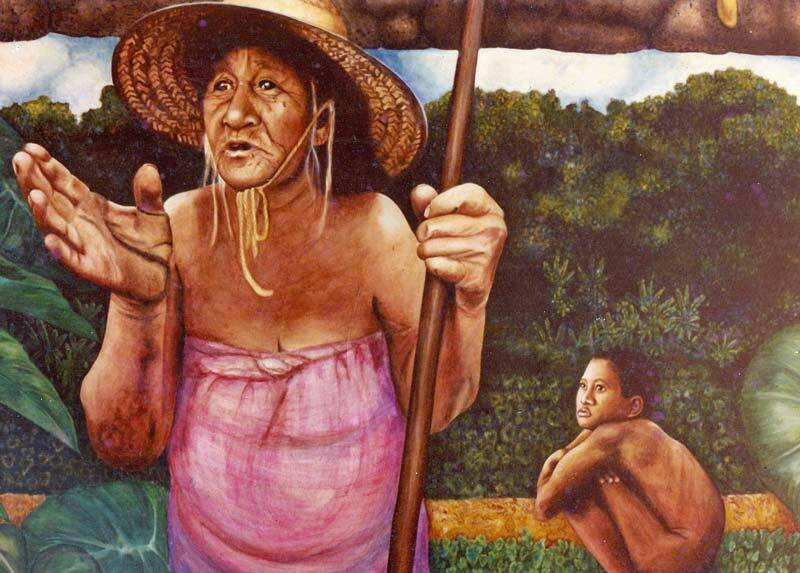 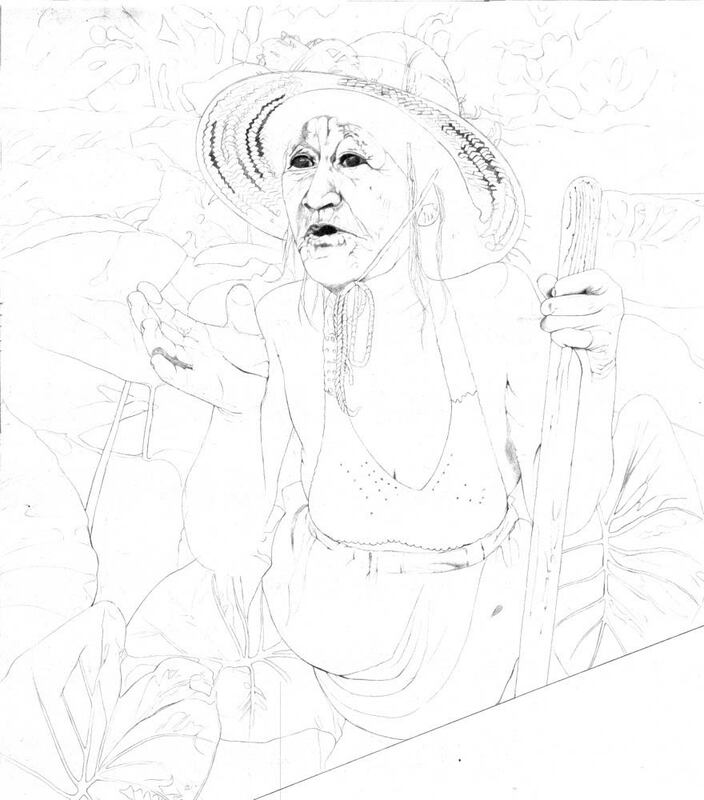 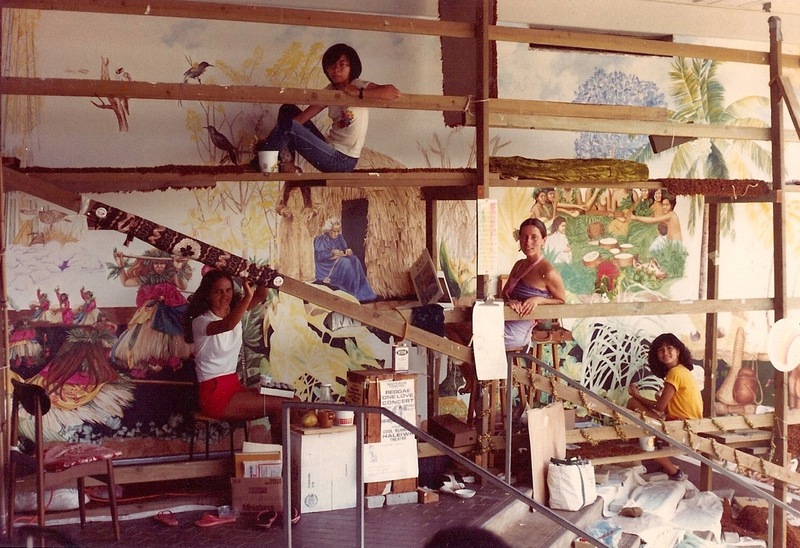 This study became the foundation of all of Calley's work in Hawaiian cultural murals and mythological paintings. 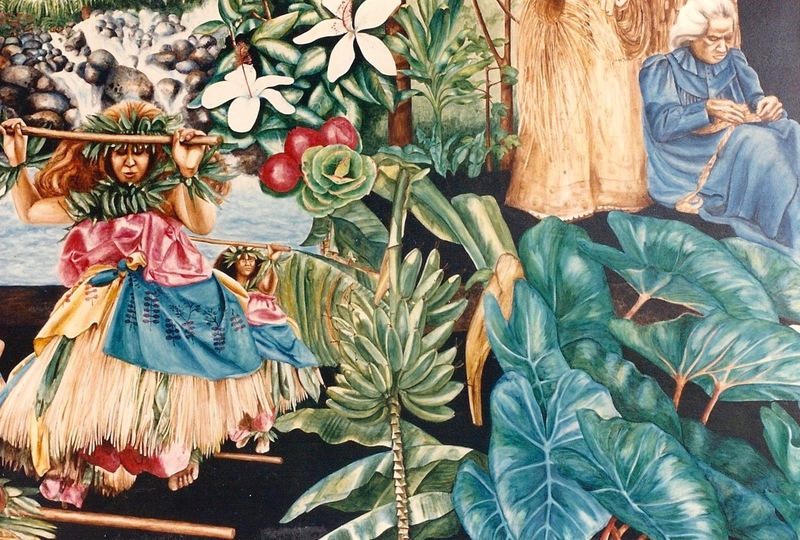 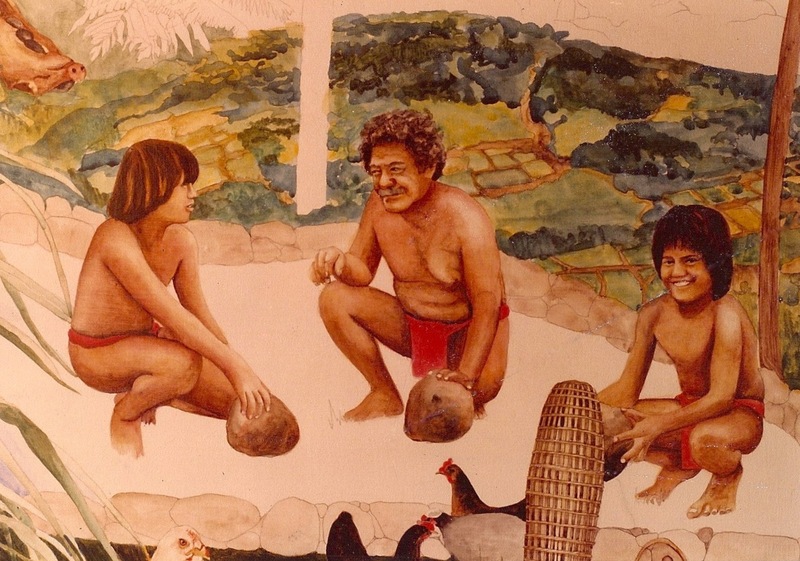 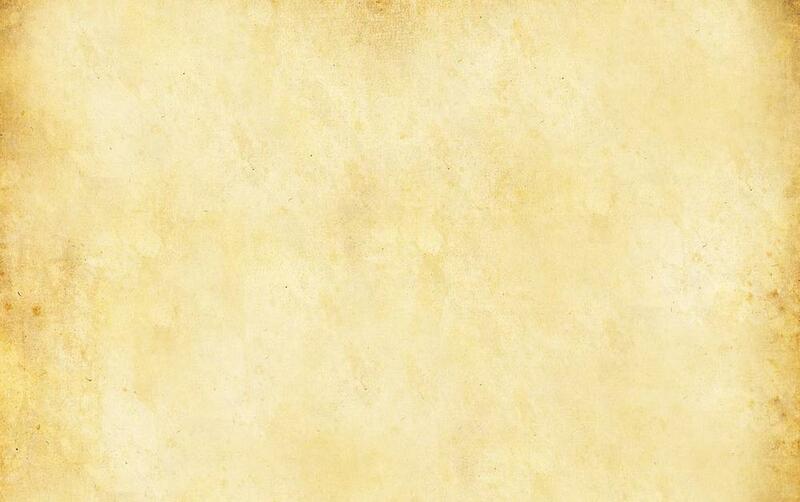 Calley's hand-written legend for the Kahiko (ancient) left side of the mural.